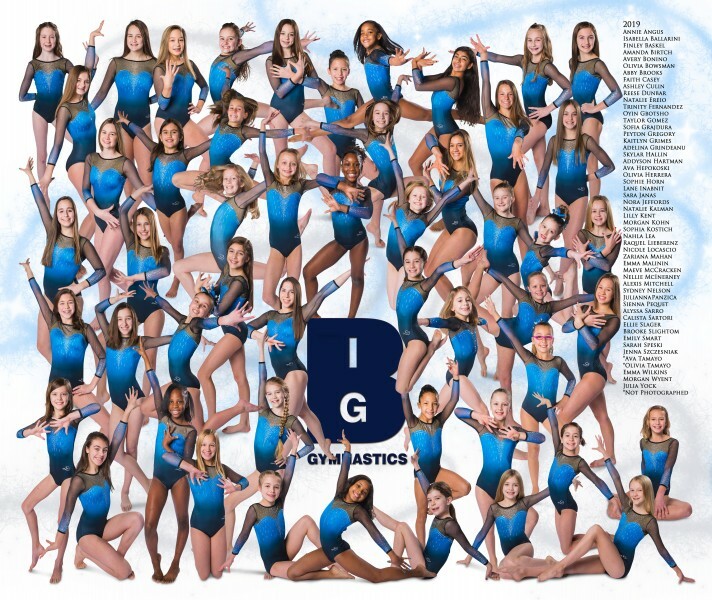 Welcome to BIG Gymnastics or as many people call us, BIG! We are excited that you have interest in our competitive program. Being a competitive gymnast takes a lot of hard work, dedication, practice, commitment, and heart. Our coaches and staff work their hardest to make this program successful and it has paid off during meet season! We look forward to working with your gymnast on her competitive journey, if that is the route that she decides to take. This is a family commitment, so we also look forward to getting to know your entire family during your years here at BIG! Let the dreaming begin!